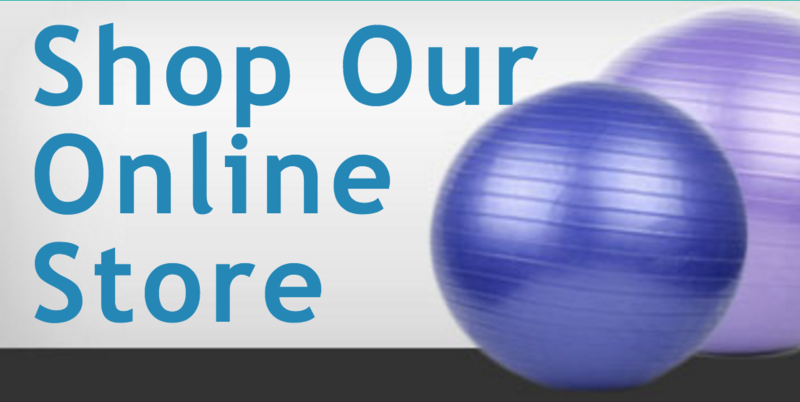 Do you live or work in Queens or Long Island and are in need of physical therapy? Have you been injured or are living with pain throughout your body? Luckily for you, Advance Physical Therapy of Valley Stream is located on 125 N Central Ave, Valley Stream, New York 11580. Whether you live on Long Island or Queens, Advance Physical Therapy in Valley Stream is a convenient location for you to receive treatment. We have professional caring specialists in our offices that will create a tailored recovery plan that fits your personal needs. We offer a variety of services that could help any condition you may be facing. From orthopedic rehabilitation for arthritis, sports rehabilitation for anyone suffering from an athletic injury to our wellness program, for anyone who is just concerned with their physical well being.